Set Up Your Top Tag Pet ID in 4 Easy Steps. 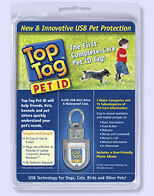 Top Tag Pet ID is easy to install and easy to fill out. You’ll be amazed at how much you know and care about your pet. Just follow the 4 steps below. 1. Insert the Top Tag Pet ID Flash Drive in any USB Port on your computer. If the Auto Play window opens, click on Start Top Tag. Otherwise, go to “My Computer” find and open the USB drive folder and click on “Start Top Tag”. 2. Click on the Dog, Cat, Bird or Other category button on the main screen. Once a pet category is chosen, and the “yes” button is clicked, this selection cannot be changed. 3. 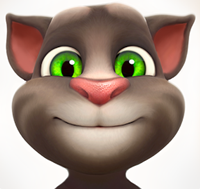 Read the Getting Started page and follow the instructions to complete your Top Tag Pet ID. You can provide as much or as little information about your pet as you please. The more detailed you get, the better your pet will be protected. 4. When you are finished, remove the flash drive, place it back in the waterproof case and attach it to your pet’s collar, pen stall, etc. 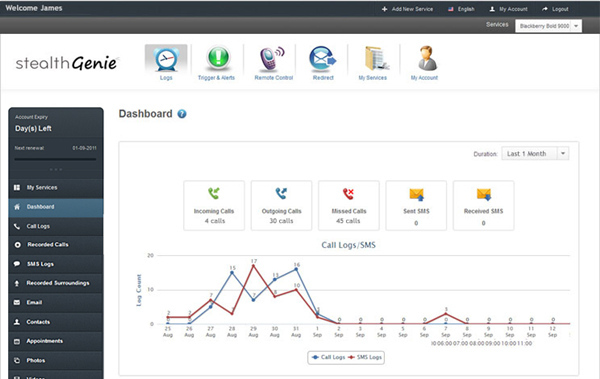 Remember to protect your information using the back-up feature on the Top Tag Program. Also, print all or some of the pages you have completed for your files. Before you start, gather information such as names, phone numbers and addresses of your pet’s Veterinarian, Emergency Vet and groomer. After attaching the Top Tag to a collar, monitor your pet’s behavior for a few days to make sure your pet is not trying to chew or remove the Top Tag ID. Update your pet’s Top Tag ID any time there is a change in your pet’s life, such as a new address, or a change in diet or updated medical information. If your Top Tag Pet ID flash drive gets wet, don’t worry. Just wait until it’s completely dry before inserting it in your computer. Show the Top Tag Pet ID to your Vet on your next visit. Your Vet will be glad to know you are taking extra steps to ensure your pet’s safety and care.